The Aurora Science Zone investigates the science of Lowestoft’s ancient beach, its deep ocean and most easterly skies. Cefas (Centre for environment, fisheries, aquaculture science), University of East Anglia and Norwich Astronomical Society will offer spotlight talks on subjects including the early humans and animals who inhabited this coastline, climate change and marine pollution, astrophotography and dwarf stars. Look out for the creative Trashion Show, curated by Cefas to raise awareness of this important issue. 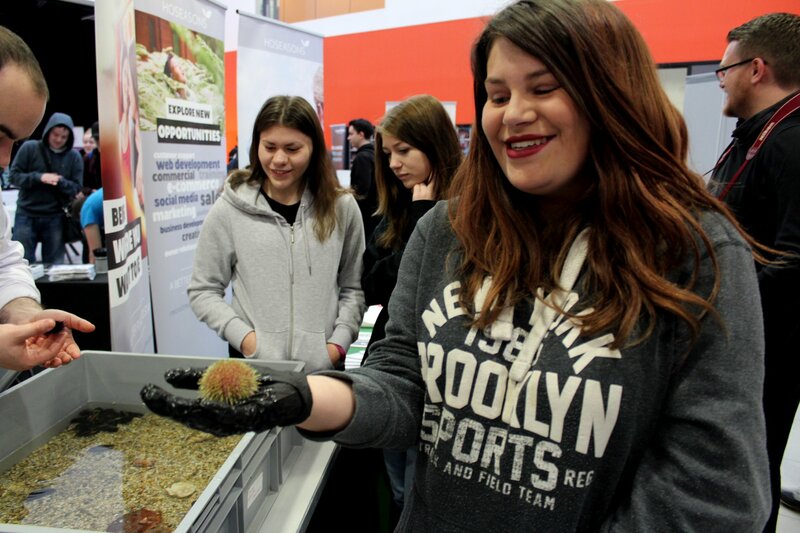 Have a go at hands-on activities, explore artefacts including meteorites and fossils and take part in a live link-up with Cefas’s research vessel Endeavour to ask your questions to its scientists about the work they do.